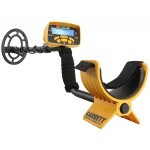 This is the largest search coil available for the Garrett ATX metal detector. This coil offers extreme depth on larger targets. 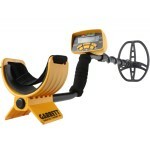 Now you can easily pinpoint gold and buried treasures at even greater depth. 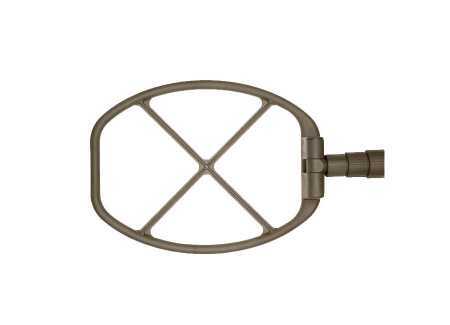 This search coil is perfect for hunting in highly mineralized areas such as salt water beaches. This large sized coil is perfect for locating large deep treasures with the ATX metal detector. The Mono search coil winding produces smooth operation in the toughest ground conditions. Use for locating larger and more deeply buried objects. Includes surface debris elimination.